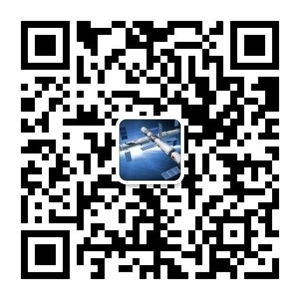 About Us - Jiangsu Aoxuan Photoelectric Technology Co.,Ltd. Aoxuan Solar is a professional manufacture at the area of high quality off-network non-standard components.Located at Jintan district,Changzhou City,it has manufacturing department that has an area of 3000 square metres and also has modern automatic flow production line. The whole capacity per year can reach 50MW and its buiness are worldwide. Aoxuan Photoelectric owns a sales team comprised of young people, technicist and experienced managers.With aboudant order forms every year,the company is powerful. We are a company consisted of research,producing,sales of the solar modules .We also contain both domestic and comercial solar power station.We are able to design,manufacture,install and preserve various power station from huge to small at the same time. With the sophisticated facility and famous experts as the group,aoxuan concertrates itself to the solar industry and strives to supply a high quality solar products and service.Aoxuan also creates a kind of green energy which costs lower compared favourably with the normal energy and contributes a natural lifestyle for human.